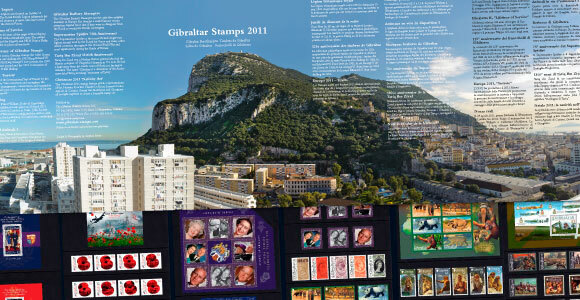 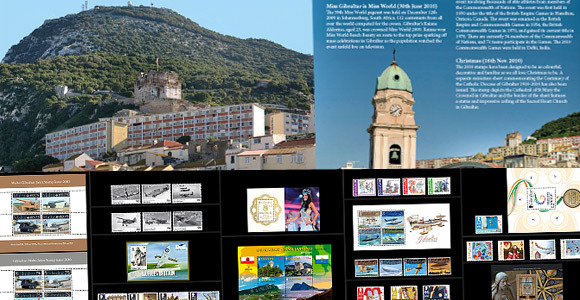 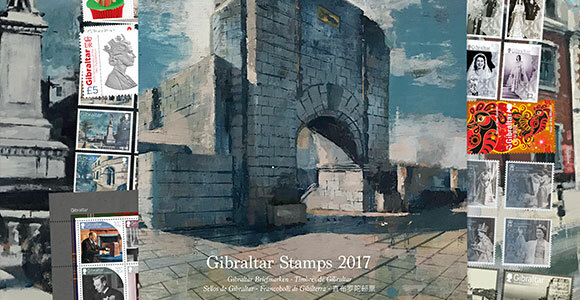 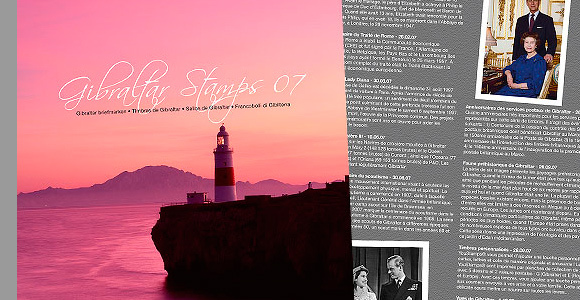 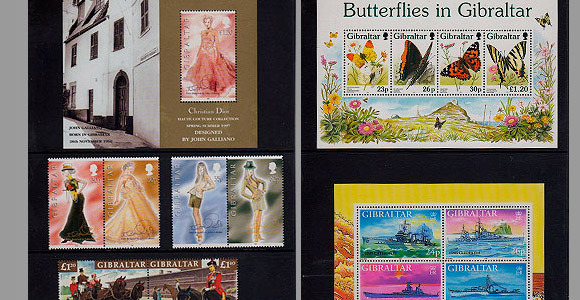 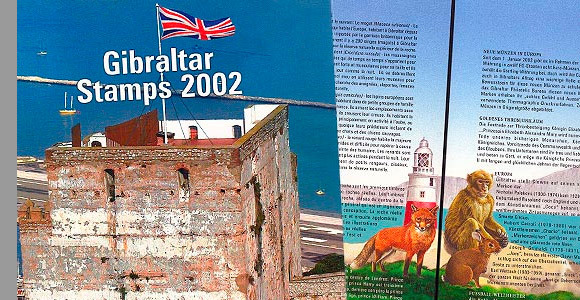 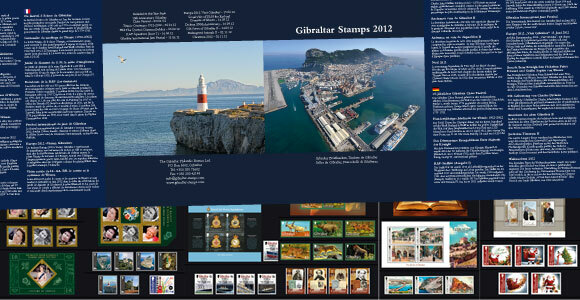 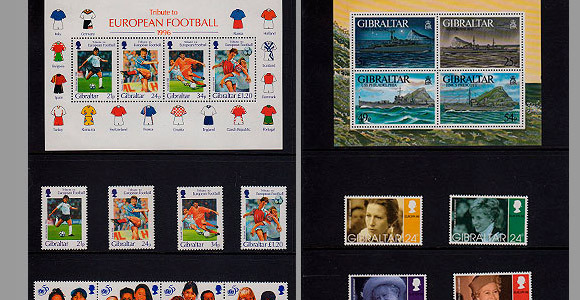 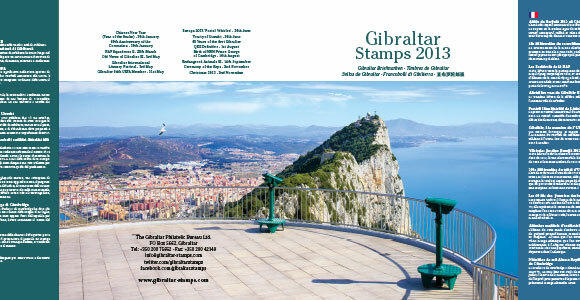 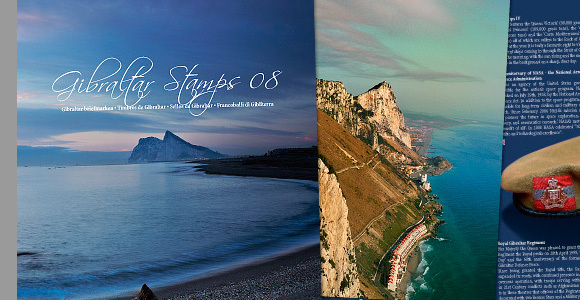 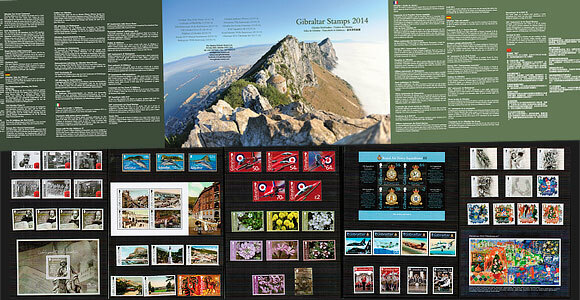 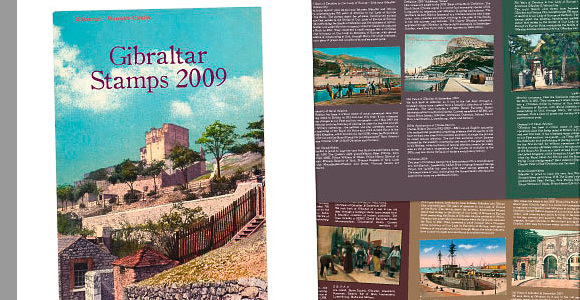 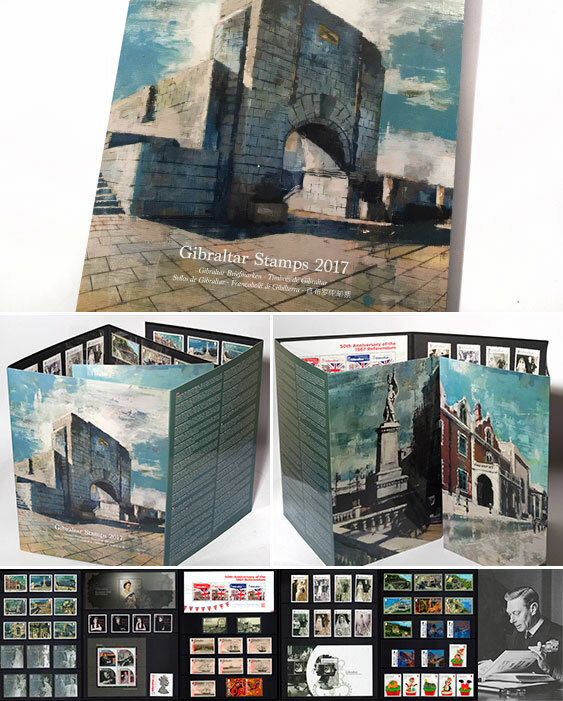 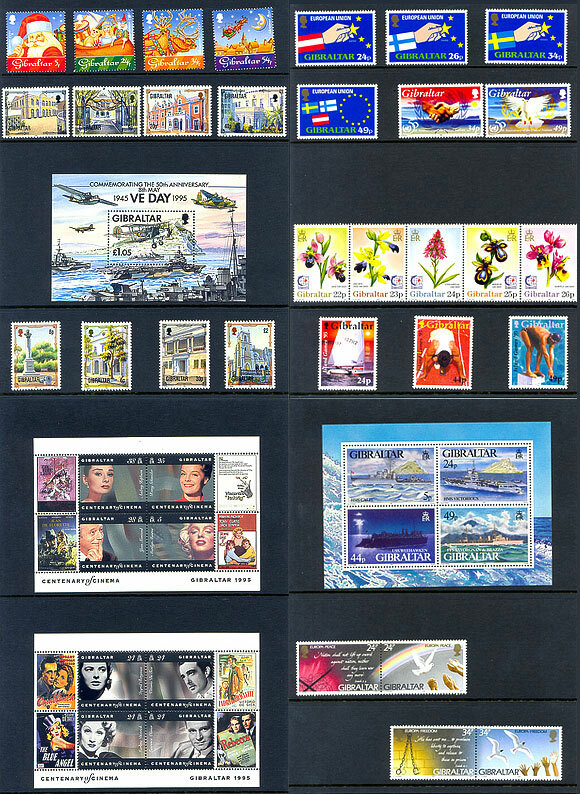 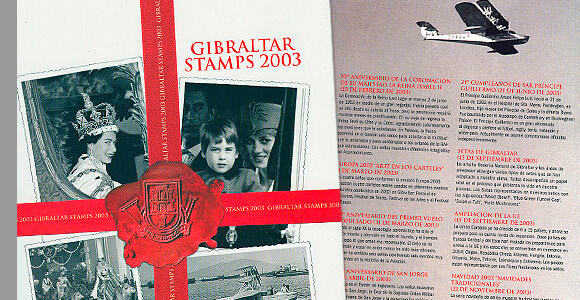 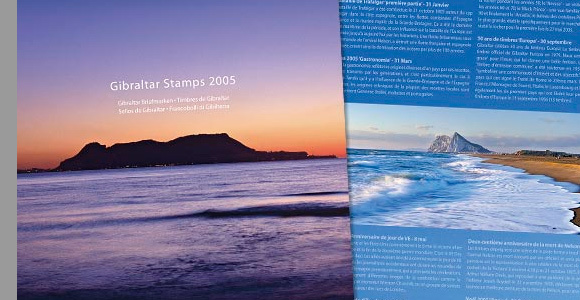 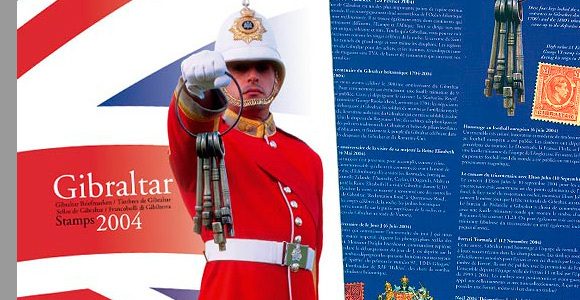 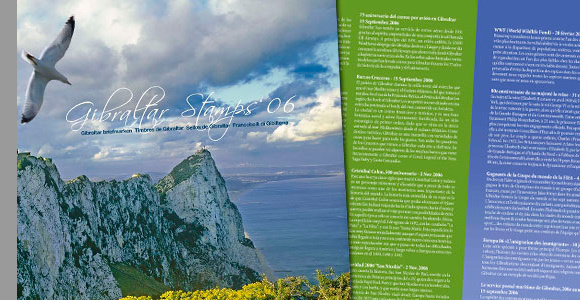 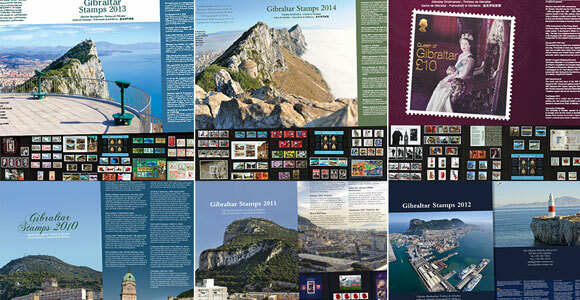 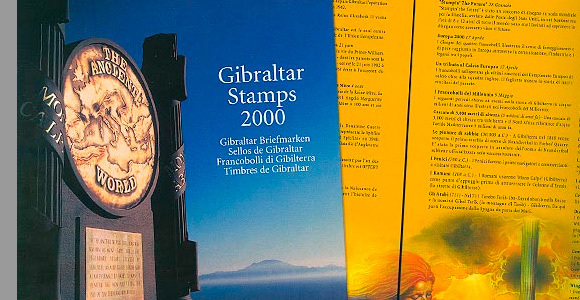 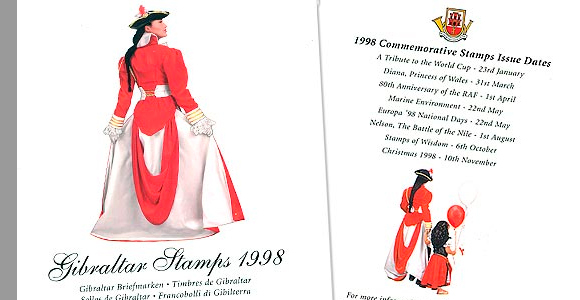 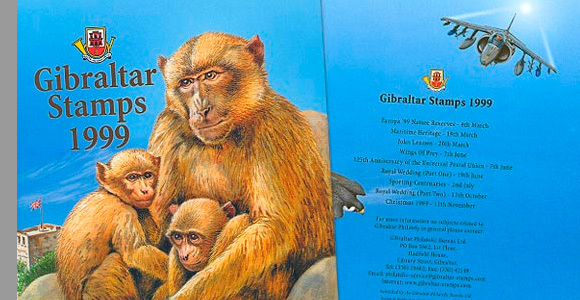 The Gibraltar Year Pack Collection includes all the stamps issued by Gibraltar during the year. 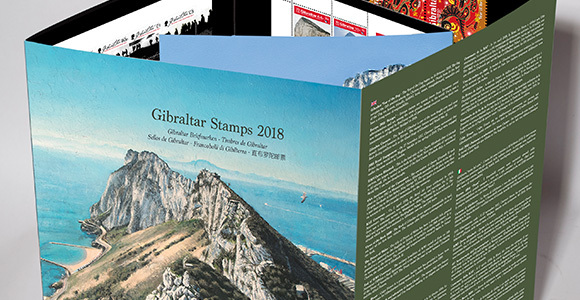 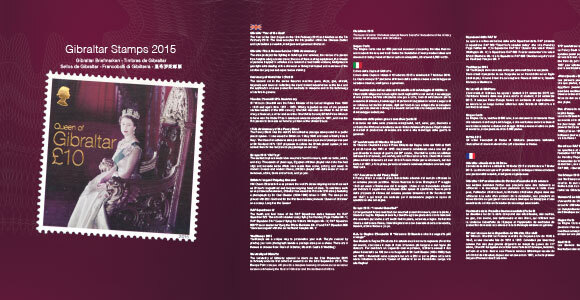 The Year Pack is produced and printed in high quality material and includes information about the stamps translated into 6 languages, English, French, Italian, Spanish, German and Chinese. 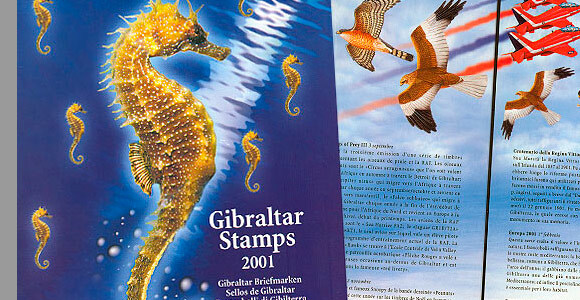 The stamps are mounted on special philatelic mounts on the inside pages and the pack folds our for easy access to all pages. 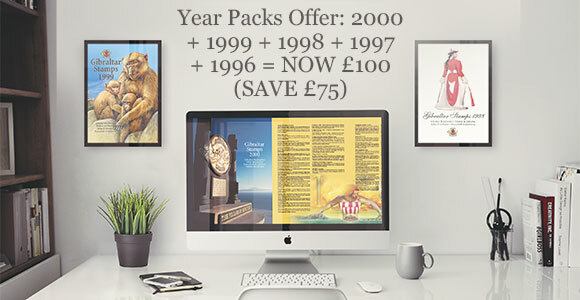 This is the flagship product which traditionally is always issued at the end of the year. 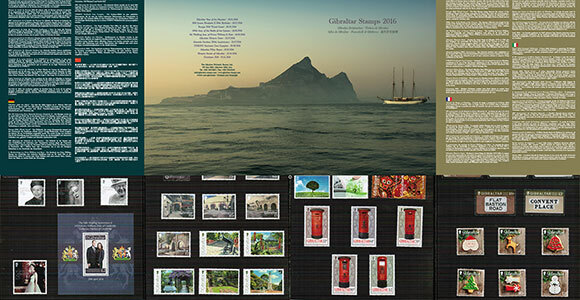 The year collection is a superb way to collect all of this year's Gibraltar stamps.